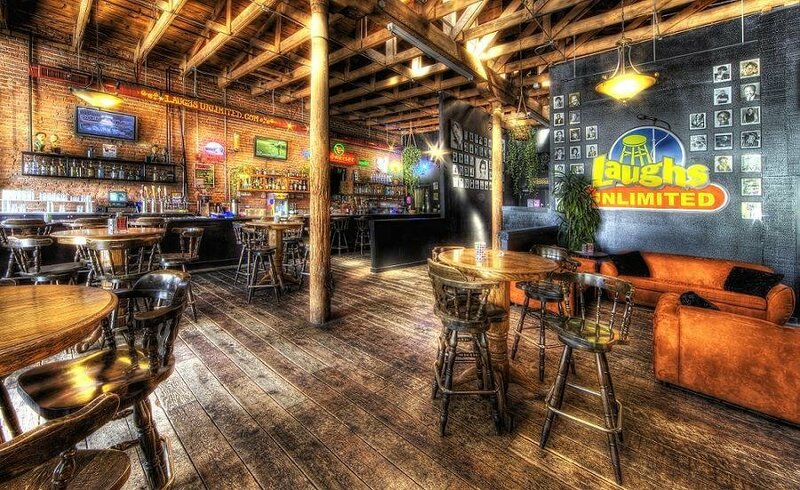 NOA | Good Drinks, Good Times..Best Clubs and Pubs For 18+ In Sacramento, California.. - NOA | Good Drinks, Good Times.. In this city, night life and clubbing is not exclusively only for those in their 30s. There is something for everyone in this city. If you are 18+, then you are in luck as the city is filled with hot party and clubbing spots that would welcome you with open arms. All you need do is venture out, head downtown and check them out. In this article, we will have a look at three of the most outstanding clubs and pubs in Sacramento that accepts 18+. This is a premier live music venue in the city that takes in up to 900 people. This spot is known for it’s a packed calendar of events and is standing-room-only many nights. This spot welcomes club goers of all ages; as long as you are 18+. The club features three full bars for the over 21 crowd or those looking to hydrate with some water or soda This joint has a dark vibe with a great stage; in addition to a convenient downtown location with street parking and restaurants nearby. Though the club name shouts 21, Club 21 does welcome and allow the 18 and up crowd on certain nights. 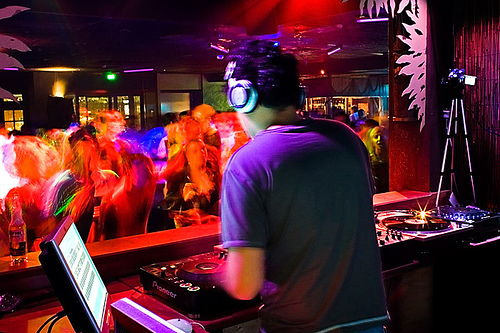 On a weekly basis, Club 21 captivates clubbers with various kinds of events all under one roof. This intimate medium sized club can take about of 250 people and is located in mid-town Sacramento. On Sundays and Wednesdays, there is an 18 and over gay dance club. Every first Saturday of the month, Club 21 morphs into Purr, an all-ladies night in conjunction with Sacramento PRIDE. If you want an entirely different package, show up on Tuesdays for swing classes and Latin night every Friday. Despite the venue, Club 21 is a legend when it comes to music and event packages. This club is located in Old Sacramento. It is a joint that has something for everyone since it allows all ages to club there. Every Saturday and Sunday from 3 p.m. to 7 p.m., the club hosts a concert series with local bands and live music. If you’re over 17, stay for the comedy set after the concert. Tuesday nights, for the brave at heart, step up to the Open Mic Showcase to exorcise your inner Jerry Seinfeld. Tuesday’s cover is only $5. Show up on no-cover Wednesday’s and channel Céline Dion or Steven Tyler on the karaoke stage from 8 p.m. to midnight. Your Over 21 friends will enjoy drink specials all night. No matter your reason for stepping out; to catch some fun with friends, to laze out with some cool music, Laughs Unlimited Comedy Club is a great way to spend a night on the town in Sacramento.